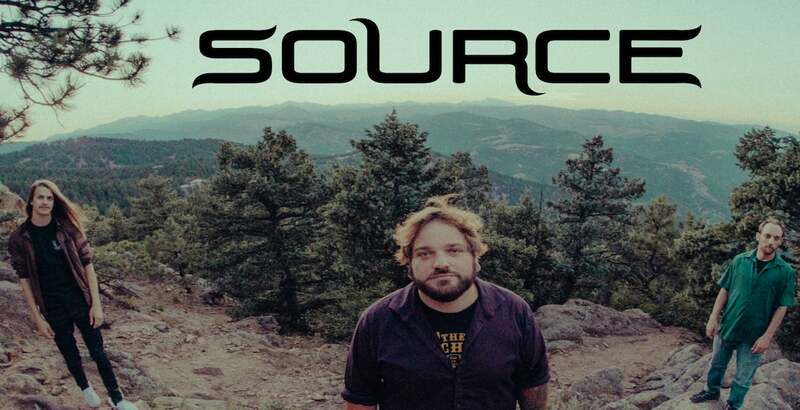 Source is a Progressive Rock Band from Boulder, Colorado that writes consciousness based music inspired by flotation tanks, meditation, philosophy, yoga, the psychedelic experience and mindfulness practices. 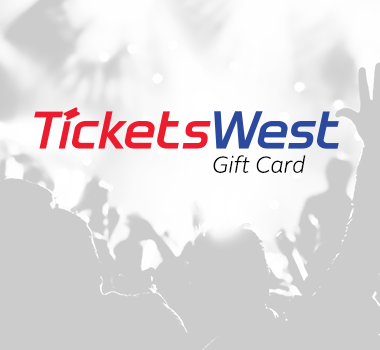 Fans of Tool, A Perfect Circle, Opeth, Pink Floyd, Rush, Frank Zappa and similar artists are sure to love Source. Listen to their MUSIC!